I grew up in a beachside suburb of Sydney. While studying for a Bachelor of Architecture Degree at University of NSW, I worked for several prominent Sydney-based architectural firms during the 1970’s and early 1980’s. During these early student years I worked on some iconic structures and buildings including Centrepoint Tower and Centrepoint Shopping Centre in Pitt Street. 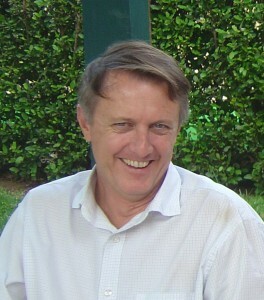 I was a partner in a small specialised architectural practice on the North Shore during the 1980’s. I made the move to Wagga Wagga in 1990 and have had my own practice since 1992. I have been registered with the NSW Board of Architects since 1987.